PhonePe Pvt. Ltd, the in-house payments arm of e-commerce major Flipkart, registered a 14-fold rise in revenues and incurred significant cash burn for the financial year ended 31 March 2018, its filings with the Registrar of Companies showed. The firm’s operating revenues grew to Rs 42.79 crore, up from Rs 3.02 crore in the previous year. PhonePe recognises revenues under three categories—sale of services, commission income and interest income, according to the filings. However, the significant growth also came on the back of a significant cash burn. For 2017-18, gross expenses rose nearly six-fold to Rs 840 crore, up from Rs 146.34 crore in the year prior. The company spent heavily on marketing and promotions, which amounted to Rs 602.28 crore, accounting for nearly 72% of the total expenditure. This was followed by employee expenses which came to around Rs 130.12 crore. Put together, these two categories alone accounted for nearly 88% of PhonePe’s total expenditure incurred. This means that the company had to burn Rs 70 crore a month to achieve monthly revenues of Rs 3.56 crore and also that it lost Rs 18.48 for every rupee earned as operating revenues. Consequently, net losses widened to Rs 791.03 crore, up from Rs 129.01 crore in the previous year. "In 2017-18, we invested heavily in brand building, category expansion and marketing," a PhonePe spokesperson told TechCircle. "We also scaled our technology team and infrastructure rapidly given the exponential growth we witnessed." The high cash burn, intended to scale up its customer base, seems to have yielded results even as PhonePe significantly expanded its users and transactions processing volume. 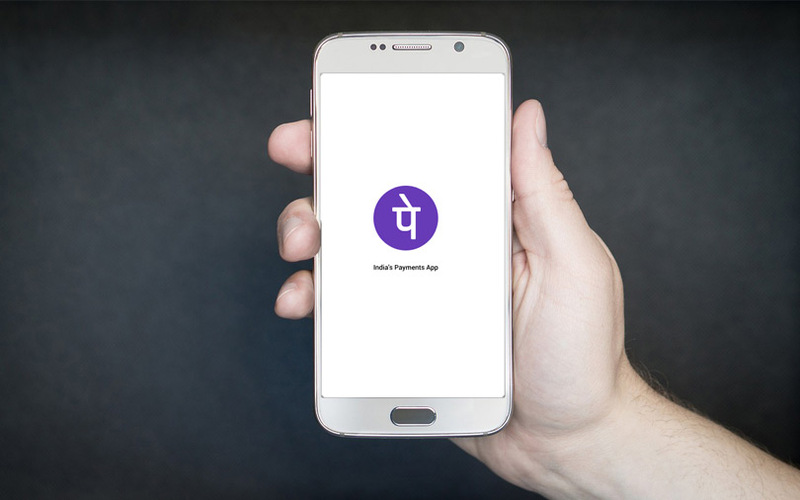 Earlier this month, online publication Medianama, citing Yes Bank data, said that PhonePe had doubled the number of processed unified payments interface (UPI) transactions to 290 million during the second quarter of 2019-19, translating into $6.3 billion (Rs 47,000 crore). PhonePe operates its UPI-based payment platform in association with Yes Bank. In a statement issued last month, PhonePe claimed to have registered 20-fold growth in payment transactions across offline stores by crossing the two million transaction mark and is set to scale up to 10 million by December this year. During the recently concluded Big Billion Day sale by Flipkart this year, PhonePe claims to have witnessed a 150% growth in transactions. It processed transactions worth Rs 100 crore in a single day with over 50 transactions per second at its peak.